They don’t call it the “heart of the home” for nothing! A kitchen is often family command central – where lunchboxes are packed and the day’s stories unfold. Not only are meals prepared, but laughter is shared regularly in this popular family living space. 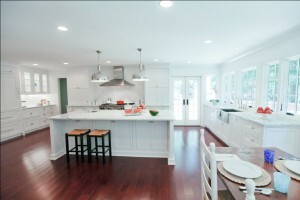 A kitchen may serve as an impromptu dance floor during a neighborhood gathering, homework headquarters throughout the school year, and center stage for the aspiring chef. 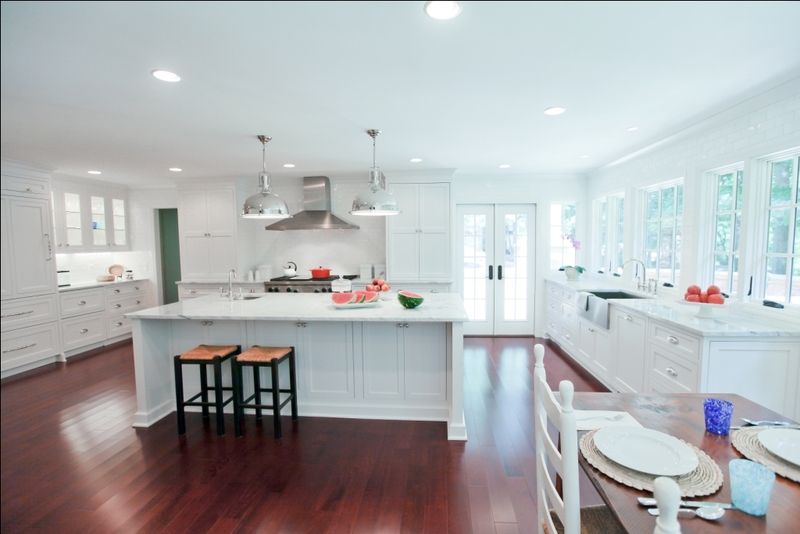 Modern kitchens often feature an island – which acts as a breakfast counter and prep station rolled into one. 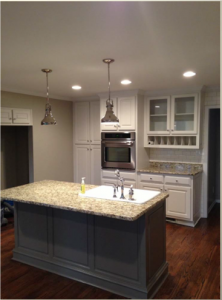 Imagine making a masterpiece of an ice cream sundae amongst the beauty of granite countertops, hardwood floors, cherry cabinets and artistically inspired lighting – the ideal backdrop for making memories. Throughout the month of July – also known as National Ice Cream Month – we invite you to dream of making countless ice cream creations with the ones you love in a setting you and the Highlight Homes’ design team craft together. You may select something based in natural elements, such as stone and timber set against warm earthy tones – like a traditional banana split. Or perhaps you’d like to opt for something clean and crisp, like a pure white-on-white countertop and cabinet combination with stainless steel appliances and fixtures – like a classic scoop of french vanilla with chocolate sprinkles. There’s always the possibility that you have something completely different in mind – something we haven’t dreamed up yet. That’s when the real fun begins – just like building a completely original ice cream sundae of your own creation. While it’s unlikely that we’ll be able to transform your current kitchen in time to celebrate National Ice Cream Month this year, you can begin dreaming of what it will look like when you celebrate this auspicious occasion NEXT year. And to add to your inspiration – much like the proverbial “cherry on top” – for all renovation contracts* signed during the month of July, the homeowners will receive a $500 gift card to Lowes, Home Depot or Bed, Bath & Beyond to help them decorate their new Highlight Homes’ kitchen! Scoop up this special deal before it melts away! Contact Highlight Homes today to schedule your no-obligation consultation. We can be reached by calling 678-873-9234, by e-mailing info@highlighthomesga.com, or by filling out our convenient online contact form. Our talented design-build team can hardly wait to meet you and hear your ideas! 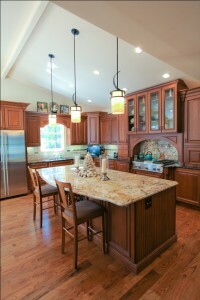 To learn more about Highlight Homes and our extensive list of services, please visit us at www.highlighthomesga.com. * Good for contracts of $10,000 or more; Highlight Homes is not affiliated with Home Depot, Lowes, or Bed Bath & Beyond. Offer Expires July 31, 2013. Must mention offer at time of consultation/signing of contract in order to receive gift card.